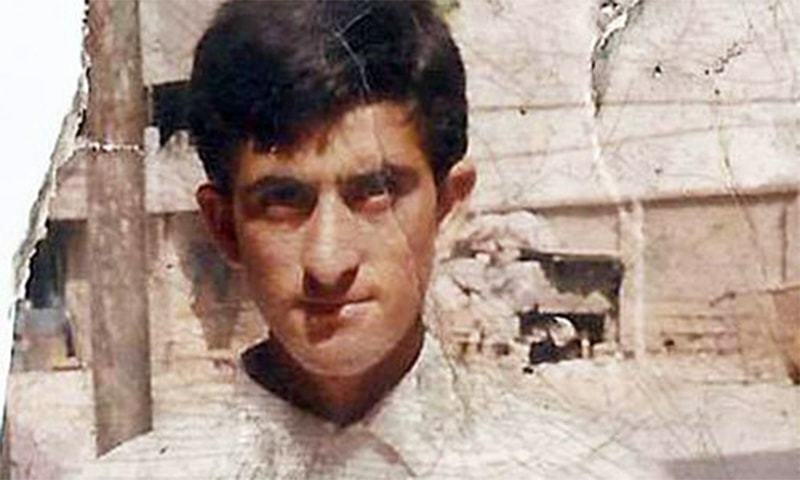 Shafqat Hussain’s case took on international attention when the question of his age was raised. This has caused some confusion in Pakistan where people have posted pictures of the accused with a beard asking how this can be a teenager. This misses the point completely which is not that he is a teenager now but that he was a teenager over a decade ago when he was convicted for his alleged crime. 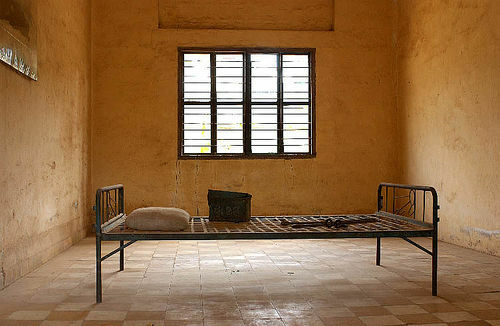 Global human rights groups including those that have previously been highly favoured for speaking against drones have demanded the execution be stopped and termed his trial as “farce”. In Pakistan, that farce continues today and the state appears to be completely dysfunctional in its handling of the case.